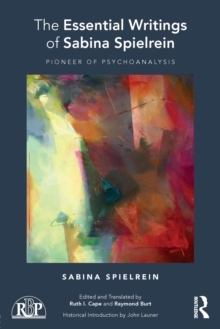 Building on the success and importance of three previous volumes, Relational Psychoanalysis continues to expand and develop the relational turn. 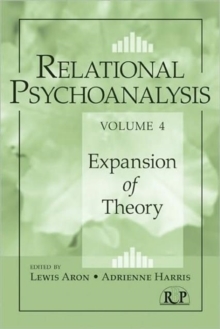 Under the keen editorship of Lewis Aron and Adrienne Harris, and comprised of the contributions of many of the leading voices in the relational world, Volume 4 carries on the legacy of this rich and diversified psychoanalytic approach by taking a fresh look at recent developments in relational theory. 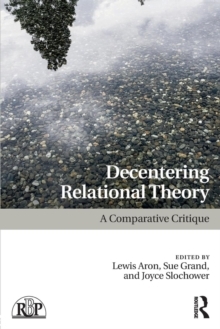 Included here are chapters on sexuality and gender, race and class, identity and self, thirdness, the transitional subject, the body, and more. 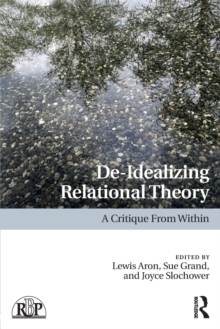 Thoughtful, capacious, and integrative, this new volume places the leading edge of relational thought close at hand, and pushes the boundaries of the relational turn that much closer to the horizon. 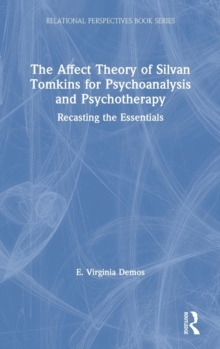 Contributors: Neil Altman, Jessica Benjamin, Emanuel Berman, Jeanne Wolff Bernstein, Susan Coates, Ken Corbett, Muriel Dimen, Martin Stephen Frommer, Jill Gentile, Samuel Gerson, Virginia Goldner, Sue Grand, Hazel Ipp, Kimberlyn Leary, Jonathan Slavin, Malcolm Owen Slavin, Charles Spezzano, Ruth Stein, Melanie Suchet.